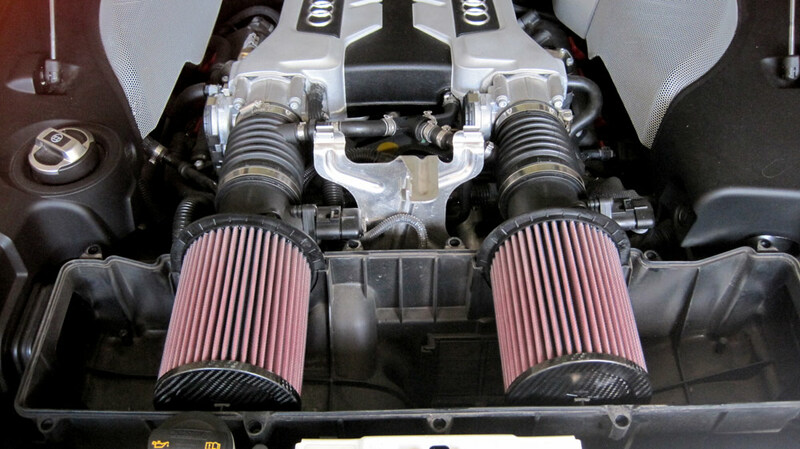 Air filters clean the air that all vehicles need air to mix with fuel and thereby produce power and torque. Anything that we can do to make this process more effective can result in improving not only power and torque but also throttle and turbo response. Whilst standard vehicles air boxes feed the engine with air its compromised in shape and can be improved upon by fitting either panel replacement filters or an induction kit. The 2 main tyres are Foam or Cotton filtersand they come in various formats. There main fucntion being to prevent particles entering the engine whilst at the same times allowing more air and thereby oxygen into the combustion chamber. 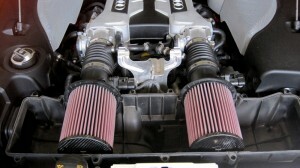 Typically many drivers or riders for that matter fit a performance air filter when they are tuning there vehicle. Carb tuning or a high quality remap such as one of our Responsechips is the right time to think about fitting one as this will compliment the other upgrades that you might be fitting too. So what are the benefits then ? Comprehensive air filter kits that have great development behind them…instant gains all based on freer flowing induction along with ram effect when nessesary. Dont think about it…the intakes performance is already in your vehicle…these kits just let you unlock the potencial.. 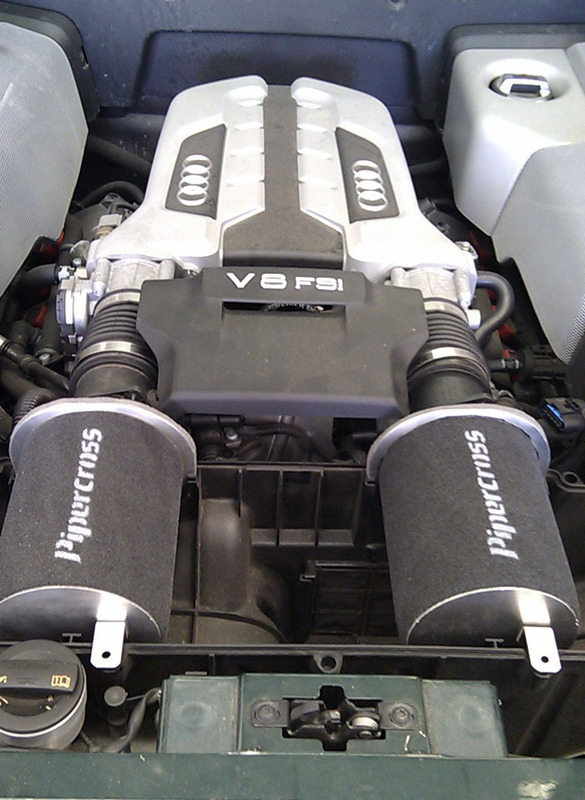 When you sell the vehicle you can remove the kit and re-fit the standard air box.